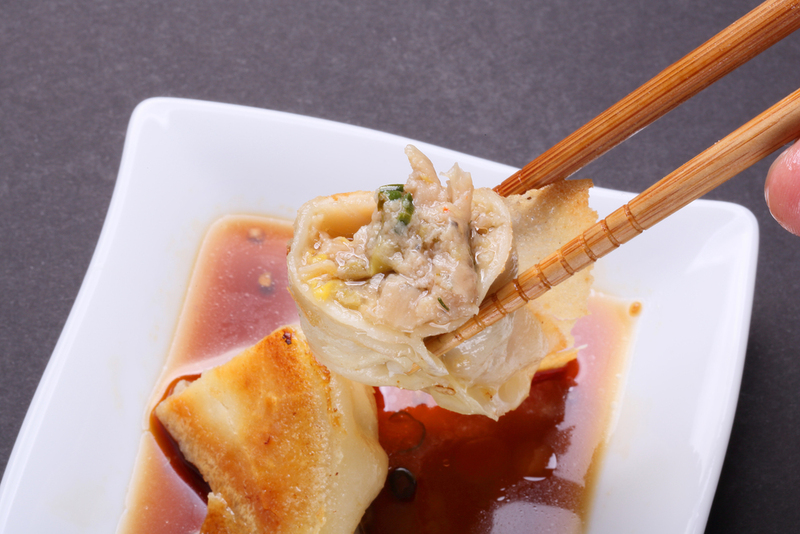 At Nikuman-Ya, our passion is all-handmade Dim Sum. We use only the finest and freshest ingredients for our daily creations. Pork buns from different regions go by many different names: "SHOPAO," "MANAPUA", "BUTAMAN," "BAOZI", "MANDU", etc. We call ourselves: Nikuman-Ya after the TOKYO STYLE PORK BUN. Thanks for visiting us, and we hope you enjoy.